To have your local activity, event, or program listed here, please send a short paragraph about the event or activity along with a logo or flyer, if applicable, to byte@medinapta.org. In this area activities section, we post information submitted to the PTSA newsletter editor which may be of interest to Medina Elementary Families. 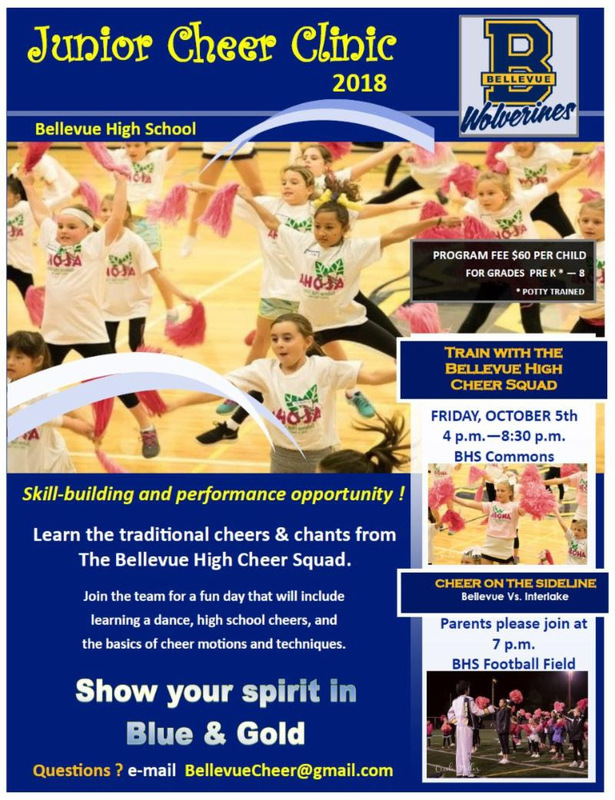 No sponsorship or endorsement is made or implied by the PTSA or the Bellevue School District. For information on what is accepted for posting on the website, please click here. Rising Speakers Gavel Club is a youth Toastmasters speech and leadership club that offers students the opportunity to improve their speech writing, speech delivery, leadership capability and confidence through the world-renowned Toastmasters method. We emphasize hands-on learning, as only through experiential learning, through successes and failures can one master the art of speech and leadership. If you are interested in registering, please come to one of our meetings as a guest free of charge to see what it is all about. Location: Newport High School Library, 4333 Factoria Blvd SE, Bellevue, WA 98006. Time: every Thursday, weather permitting, 7:00 – 8:30 P.M.
Locahoops is an elite basketball training academy, specializing in skills development for young athletes. LocalHoops is hosting two separate basketball sessions on Mondays from 2:45-3:45pm in the gym from 10/1-12/10(no class on 11/12) or Thursdays from 2:45-3:45, from 10/4-12/13(no class 11/26). 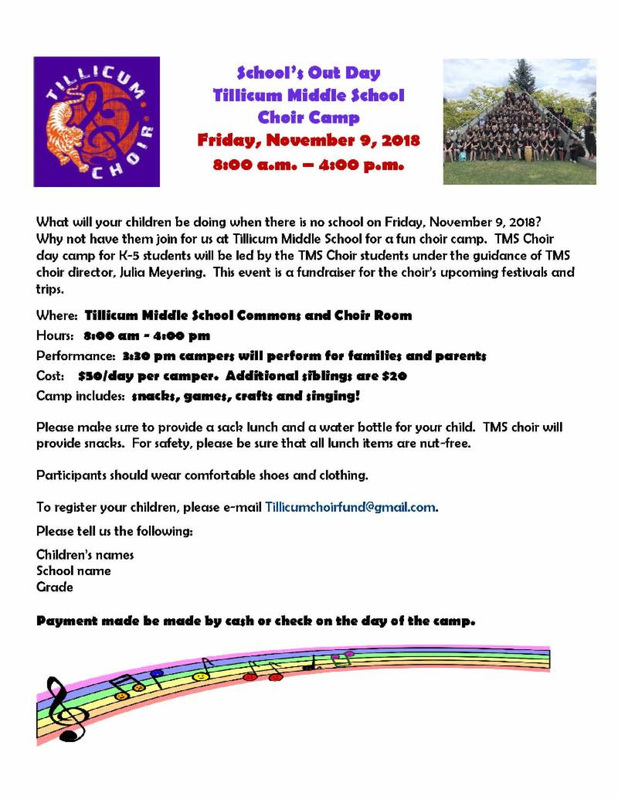 It's open to grade 2-5. 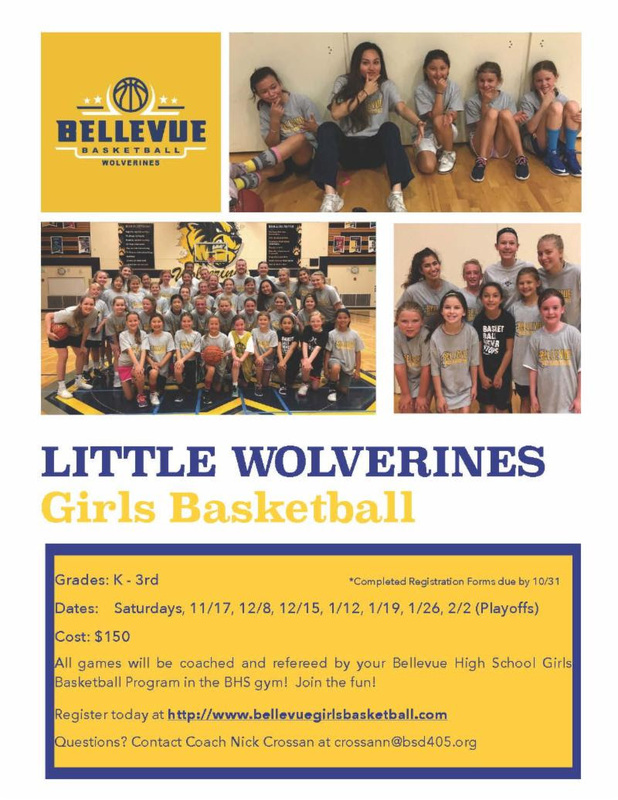 The goal for this 10 week program is to teach the fundamentals of basketball through a structured learning environment. Athletes will be trained on ball handling, proper shooting technique, footwork into a right hand & left hand layup, initiating contact offensively and defensively, and general basketball IQ. Our Academy emphasizes respect, discipline and hard work. We ask that all athletes come ready to listen and learn, we will handle the rest! Players are expected to bring their own basketballs every Monday! Titans FC is the #1 youth soccer club on the Greater Eastside, providing top quality coaching to over 1,000 players and prioritizing player development at all levels. The Medina After School Titans program is an excellent way for players at Medina Elementary to learn about the game we love, as well as get a feeling for our program in a fun, safe, and engaging environment. Our coaches will run a game based sessions that will ensure players of all levels will have a great experience. Titans FC is hosting soccer sessions on Tuesdays and Thursdays from 2:45-4:00pm at Medina Elementary, from 9/25 to 11/1. It's open to all ages. Grasshopper Enrichment is offering a public speaking series on Thursdays 2:45-4:00pm from 9/27 to 11/15 at Media Elementary, open to Grade 1-5 . This year we are still bringing in Studio East to host our drama classes. While kiddies in grades k-2 will learn their first lessons on how to perform and the rules of the stage, the older kids in grades 3-5 will have a chance to create their own story and bring their characters to life. There will be a presentation to friends and families in the final week. The classes are on Monday afternoons 2:45-3:45pm from 10/1 - 12/10. Registration is open right now at http://medinapta.org/Page/StudentPrograms/drama. We truly appreciate your support and help. Bellevue Arts Museum from 4-6pm, first Friday of each month. For the past four years, NAHS has been hosting Free Friday Art Activities (FFAAs) at the Bellevue Arts Museum from 4-6pm to provide children with access and the opportunity to enhance their artistic skills and interests. We have also reached out to our local elementary schools and public libraries to provide more ways for children to participate in our events. Through our cooperative efforts, we could provide children with even more spaces to cultivate innovation and ingenuity, as well as providing art education that is otherwise diminishing in local programs. New after-school program on Comprehensive IT Education and Visual Art from STEP Computer Academy located in Bellevue (transportation from school will be provided). The program is a combination of comprehensive IT (programming, game development, graphics design, hardware, 3D graphics and printing, web development, etc.) plus comprehensive visual art program – all in one solution." Schedule: Tuesday and Thursday shuttle bus will pick up kids from the school, and parents will pick them up from STEP Computer Academy(5-10 minutes from Medina) at 7.00pm. Last year, Cub Scouts from Medina Elementary School built and raced cars, rockets, and boats, built models, practiced archery, hiked, camped, biked, swam, practiced first aid, visited a fire station, helped distribute food to the needy, had a sleepover at the zoo, scooted around in a giant hamster ball, went fishing, and much more. And this year will be even better. Best of all, our Pack welcomes all boys. There are no tryouts. No cuts. We encourage boys to try new things, meet new friends, and push their limits in a supportive, no-bullying environment. The Cub Scout motto is “Do your best” and we strive to help our Scouts fulfill this promise.